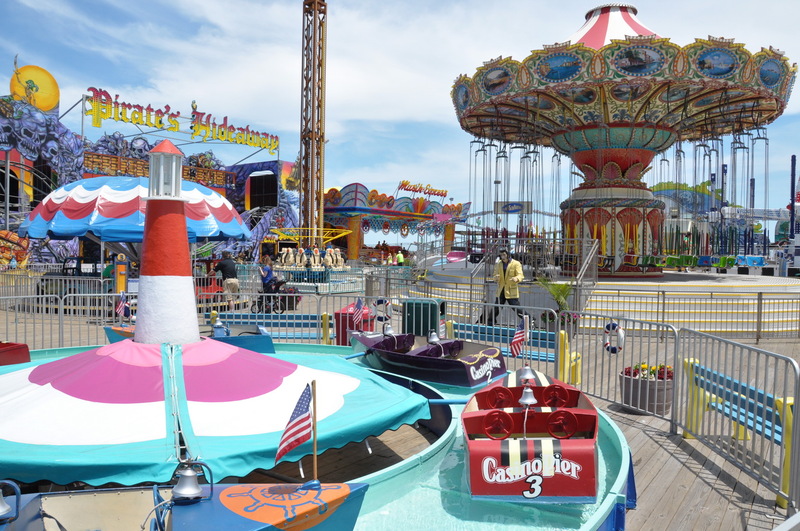 New additions in 2015 to the Casino Pier & Breakwater Beach in Seaside Heights include a multi-level 36-holes miniature golf course, a Go-Kart track expansion, a wave pool and two new slides, and a planned expansion of the main pier. Casino Pier will create a brand new 36-hole, multi-level mountain miniature golf course where guests will enjoy challenging holes, waterfalls, great views and a fun layout on its location on the corner of Ocean Terrace and Sherman Avenue. 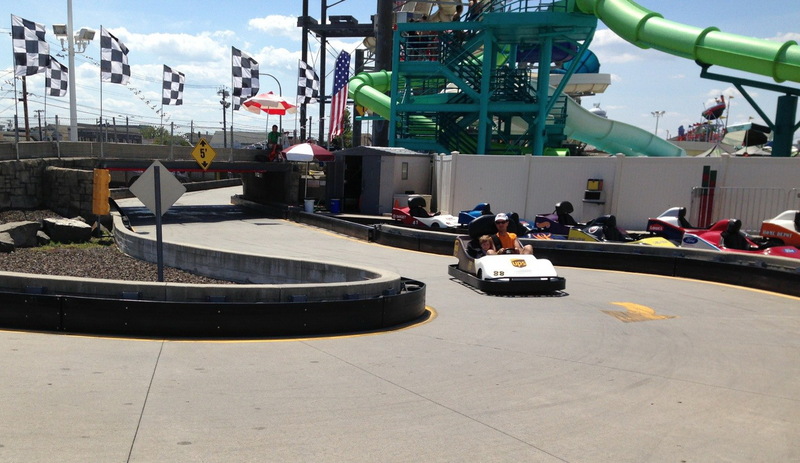 The Seaside Speedway Go-Kart track is a top attraction at Casino Pier and we are excited to make it even better for 2015. The Go-Kart track will be expanding with a new vision for the track. A new pit location and a larger track will allow guests added twists and turns to enhance their racing ability and test their driving skills. As guests have been waiting for, Breakwater Beach will be adding an all new wave pool! It will be great fun for adults and kids making them feel like they are swimming in the ocean with the artificially generated waves. The wave pool will be integrated with the waterfall area of the new mountain Miniature Golf course. Two new slides, one speed slide and the other a serpentine design,will be added to Breakwater Beach as well. The mountain Miniature Golf is replacing the original Dockside Grill location, and a new food and beverage location, with a seashore town themed design, will be located in the center area of the waterpark. Casino Pier is working with state and local authorities in order to obtain approvals for expansion on the north end of the existing pier. The new expansion will incorporate the area for a new roller coaster as well as a Ferris wheel and is in the planning stages for a 2016 opening. A new Double Shot Drop Tower will be added to the area of the present North entrance to Casino Pier and opening in Spring of 2015. Demolition and building has already begun. Our social media platforms will be the best sources for updates on the progress of the renovations this winter. Arcade is presently open Monday & Friday at 11am and Saturday & Sunday at 10am.